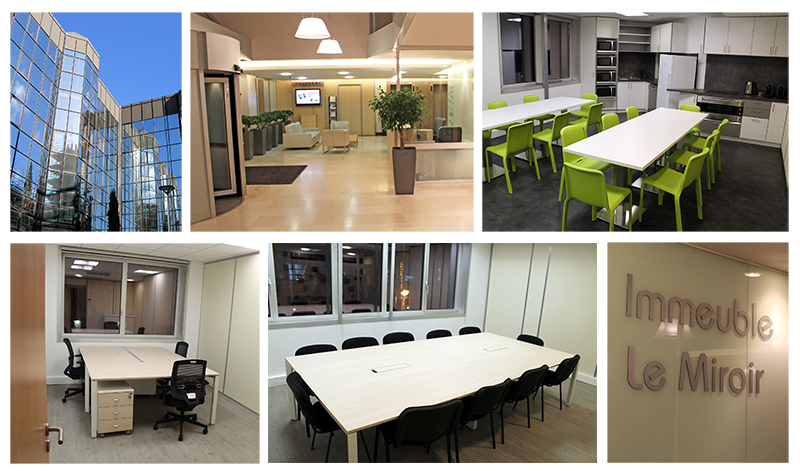 On December 19 2013, BMI SYSTEM celebrated the opening of its new headquarter on the 1st floor of the building “Le Miroir”, located at 17 Boulevard du General de Gaulle in Montrouge (Paris). 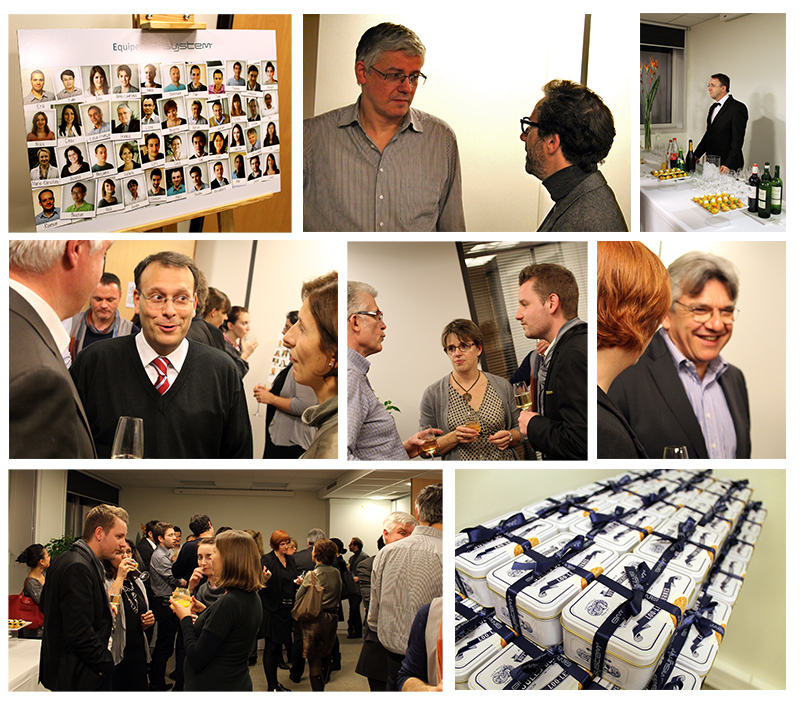 A cocktail party, followed by a short tour of the premises, allowed our employees to meet clients and business partners. Company executives also took the opportunity to take stock of the past year and make recommendations for 2014. By acquiring new premises, BMI SYSTEM is also reviewing its business structure. New employees have been recruited to strengthen the Quality Team and the Operational Team. Indeed, one of BMI SYSTEM’s objectives for 2014 is to integrate the “ITIL guideline” in its ISO quality management system. ITIL (Information Technology Infrastructure Library) defines best practice for IT infrastructure management. Quality system is now structured around two axes: System Quality (ISO 9001:2008 standards / ITIL) and Product Quality (test, qualification and validation). BMI SYSTEM is truly delighted to have shared this moment of friendship with you and wish you a happy new year 2014.